Check out this HOT deal on this Kinetic Sand Dino Dig Playset (Amazon Exclusive) Priced at only $12.65 was $20.11. Ships Free with Amazon Prime! Kinetic Sand is the squeezable sand you can mold with your hand! Now you can mold dinosaurs and dig for fossils! 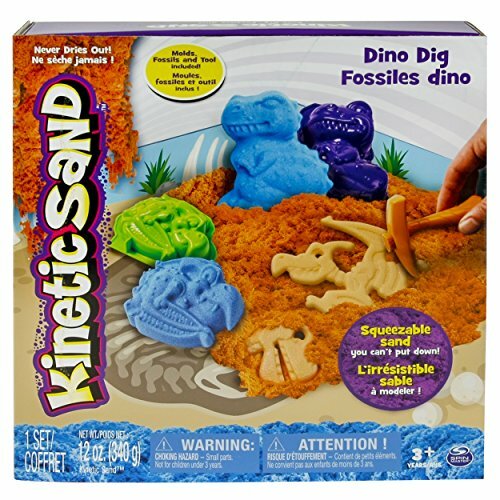 The Kinetic Sand Dino Dig comes with its own sandbox play space for easy clean up! It’s 98% sand, 2% Polymers and 100% fun! It’s also wheat, gluten and casein free! Come join the Black Friday & More Facebook group and share what you found! 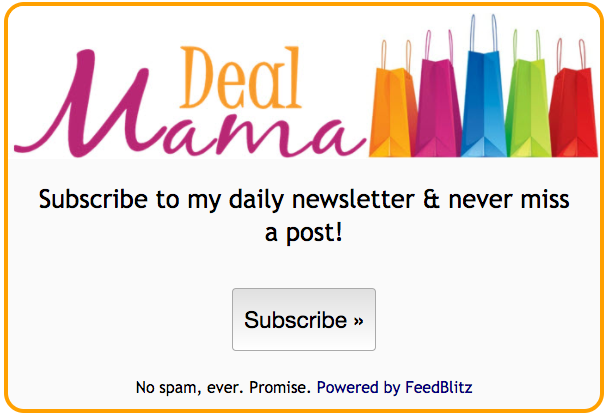 Price includes shipping if you spend $25 OR are an Amazon Prime or Amazon Mom member! Not a member? Sign up for a free trial! Amazon prices have been known to change quickly, so double check them before purchasing and don’t wait to jump on this deal!